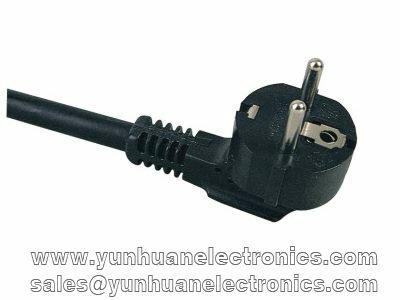 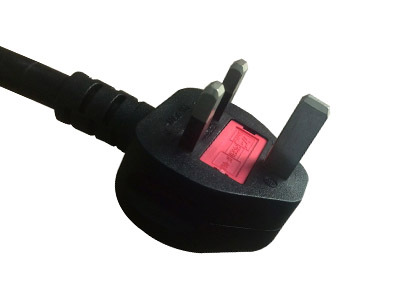 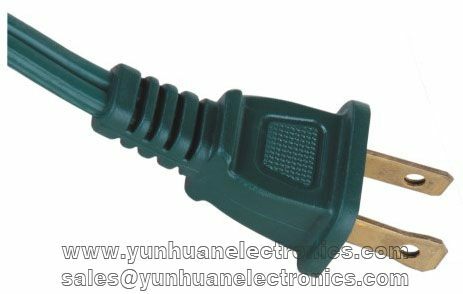 Ningbo Yunhuan Electronics Group - A leading manufacturer with ISO9001:2000 certified of international standard power cords andcord sets with UL, CSA, VDE, BSI, PSE, KET, SEV, SAA, IMQ, IRAM, KET, GOST, and UCIEE certificates. 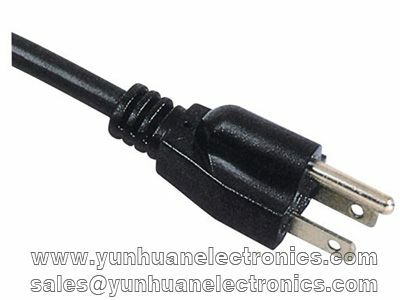 Products are RoHS compliant. 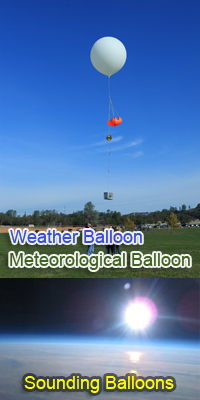 Weather balloon, meteorological balloon also available from 10g to 2000g. 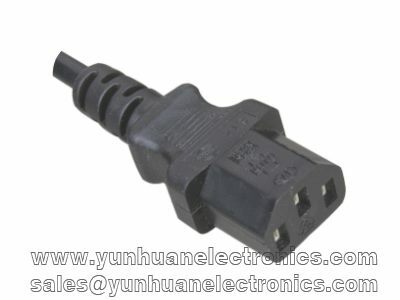 Main products including: Power cord Euro vde power cords American ul power supply cord saa power cable bsi cord sets Japan PSE JET power supply cords Italy plug power cords Swiss SEV approval power cables Argentina IRAM cordsets Korea KETI cord sets Chinese CCC power cord IEC 60320 C13 C14 computer cables UL power strip UL adaptor UL CE night light cable reels CE RoHS Meteorological balloons weather balloon sounding balloon pilot balloons inflate balloon latex balloon tracking balloons .